You all know how much I love Facebook. I promise 8 years ago it was so cool, so hip and so revolutionary. Wes was actually the one who suggested I “Go Online”. I know it’s lost a little of it coolness factor with the whole sponsored posts, but I love the platform and I love the community! I use Facebook in many different ways: Sponsored Ads, Social Media Posts, Private Groups, FB Lives. You name it, I’ve tried it and then some. One thing I learned early on was when talking about target audiences, A/B Testing, Analytics - you gotta leave that to the experts. And I’ve got an FB expert on today that I can’t wait to talk to! 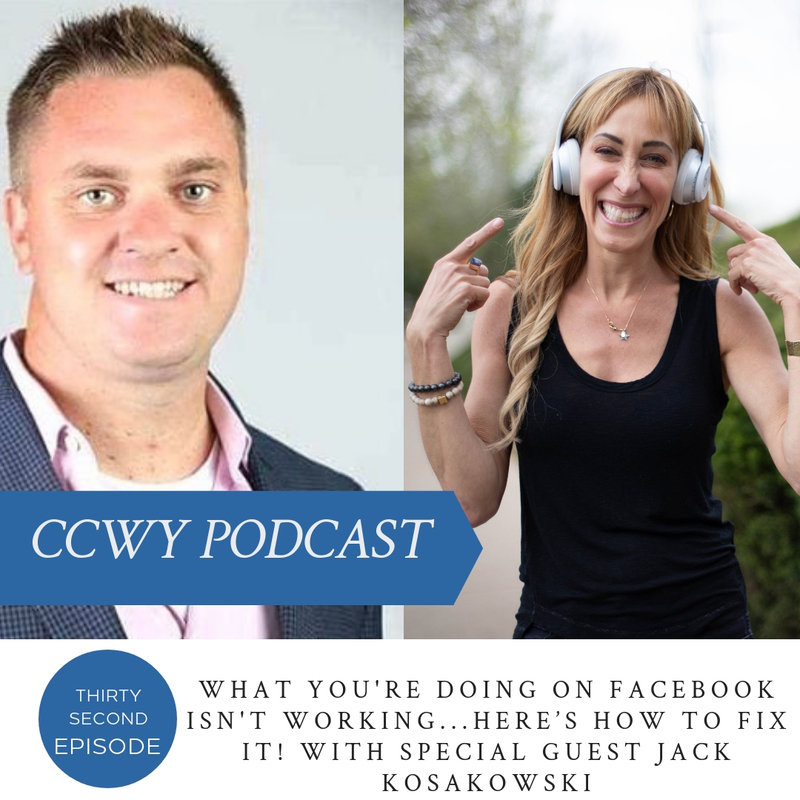 Let me tell you a little more about him: Jack Kosakowski's passion for turning social conversations into sales conversations has helped me to be in a position to lead the US division of a Global Marketing Agency and a Global Media company. He works with companies like Paypal, IBM, Samsung, Leadpoint and many other big brands. 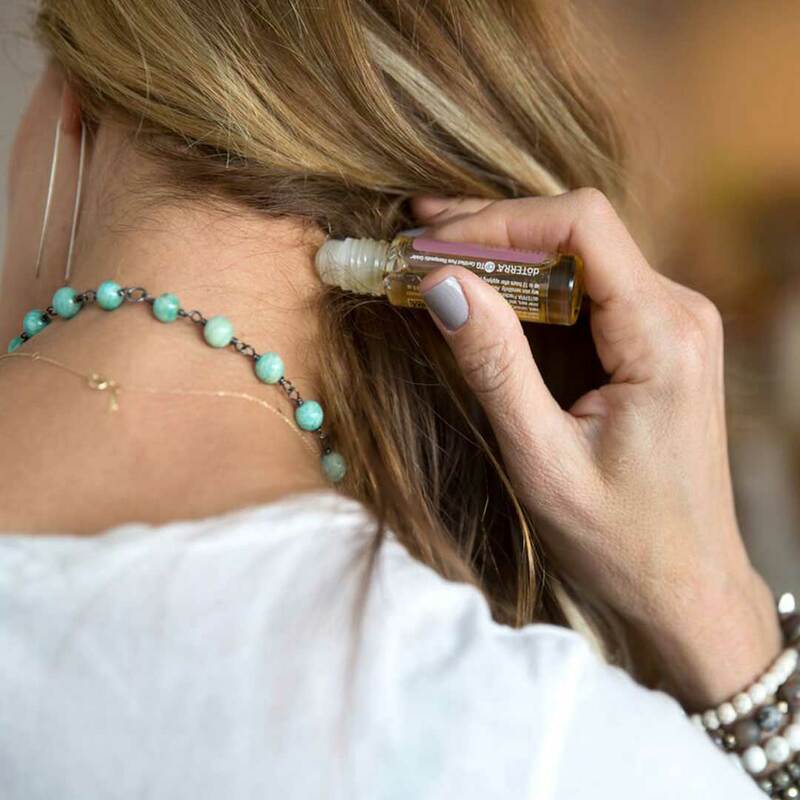 He has also collaborated with some of the biggest names in sales and marketing including Tony Robbins and Yours Truly, Hayley Hobson! Jack is great at helping to educate up and coming sales and marketing professionals on the value of using social media to drive more sales conversations and opportunities. 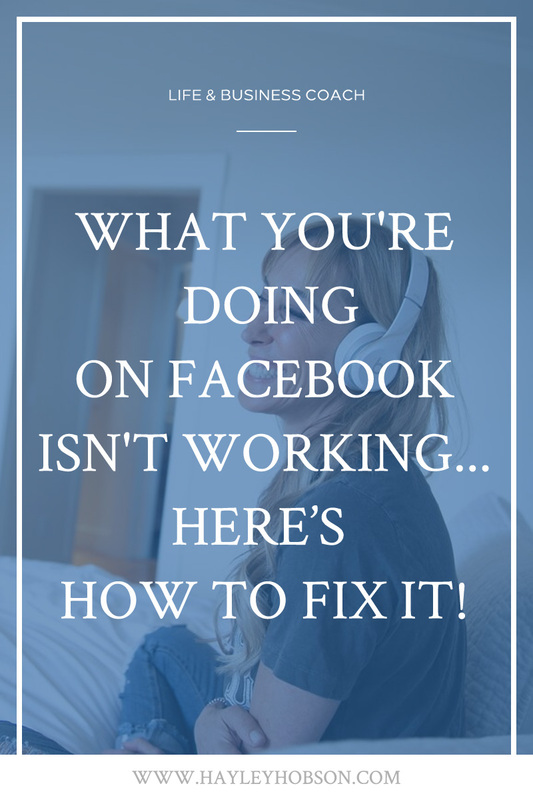 His content has been featured in Time, Harvard Business Review, New York Times, LinkedIn, Wharton, Entrepreneur Magazine, and many other print and online publications...and now he's going to tell us how to fix our Facebook ads. Can you afford to miss it? Listen now!